Club and district-developed global grants offer a minimum World Fund award of US$15,000 for a minimum project budget of $30,000. The World Fund award is based on a 100 percent match of District Designated Fund (DDF) allocations or a 50 percent match of cash contributions. Global grants must be sponsored by two clubs/districts: a host partner in the country where the activity takes place and an international partner outside the country. Before submitting a global grant application, the Qualified Club / District Committee grant representative first submits a Global Grant Proposal Form to the District 7430 Grant Committee describing their anticipated activities and outcomes. Once the proposal has been approved by the District TRF Grant Sub-Committee for the DDF share required to fund the project, the club/district will be invited to submit the Global Grant on-line through the Rotary website. 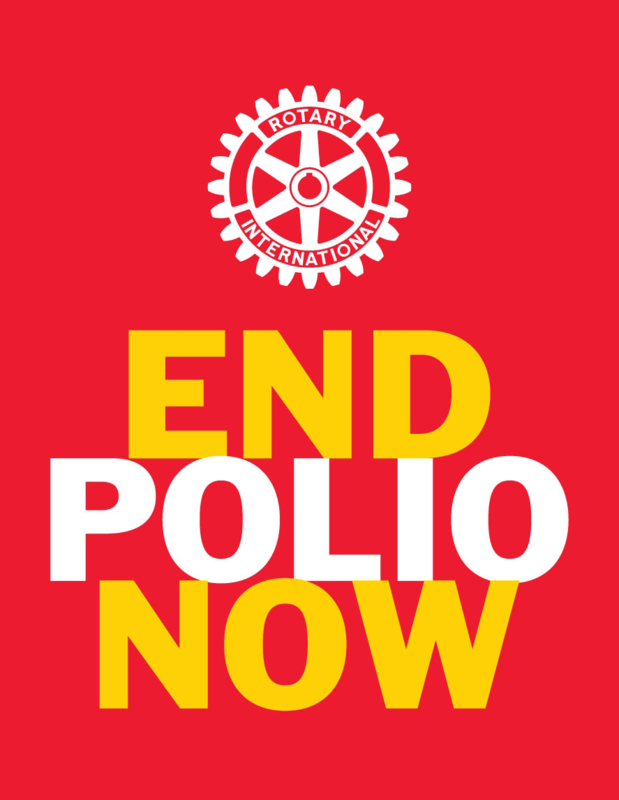 To submit a full application on the Rotary website, the qualified person submitting the report goes to My Rotary at www.rotary.org and click the "Take Action Tab" and click the Grant Application Tool, enter your username and password then select Global Grants once in the tool and follow the prompts to submit the application. When the application is completed, The District Rotary Foundation Chair will authorize the application before the Foundation reviews it.